ready2print is an innovative concept in museum quality exhibitions. Yad Vashem's easy to print exhibitions are designed to promote dialogue about the Holocaust, to impart its universal lessons and to foster connection to its relevance to daily life in the 21st century. ready2print exhibitions are provided as high-resolution digital files, along with printing and installation instructions. ready2print enable easy, quick and affordable production of our exhibition at your local printing house. ready2print available in various languages. ready2print exhibitions are suitable for display in schools, synagogues, churches, universities, libraries and community centers around the world. Only 1 (one) copy of the exhibition will be produced. The digital files are for the sole purpose of producing exhibition panels. All files must be deleted afterwards. No other use (posters, catalog, handouts etc.) is permitted. The Holocaust was an unprecedented genocide, total and systematic, perpetrated in Europe from 1933 to 1945, by Nazi Germany and its collaborators, with the aim of annihilating the Jewish people from the face of the Earth. The exhibition deals with major historical aspects of the Holocaust, beginning with Jewish life in pre-Holocaust Europe and ending with the liberation of Nazi concentration and extermination camps across the continent and the remarkable return to life of the survivors. The panels feature explanatory texts, interspersed with personal stories of the victims, quotes, original photographs and images of relevant artifacts. 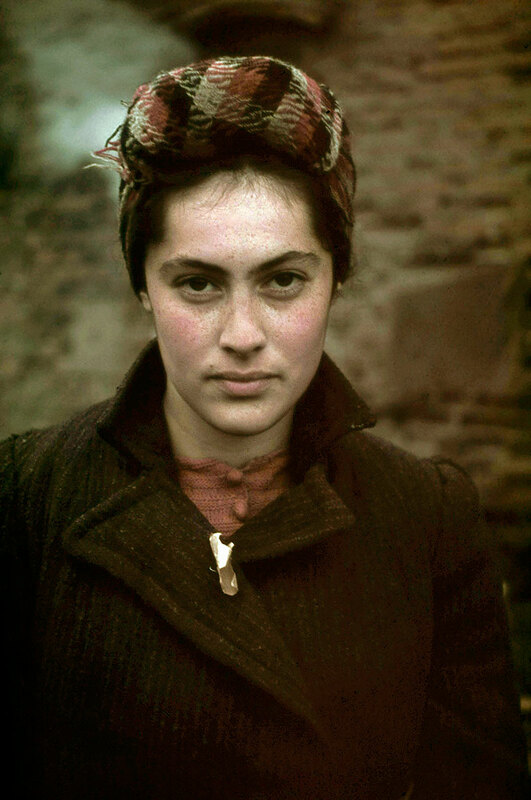 This exhibition gives expression to the unique voice of Jewish women in the Holocaust: their choices and responses in the face of the evil, brutality and relentless hardship that they were forced to grapple with. The exhibition features nine aspects of the Jewish woman's daily life during the Holocaust: Love, Motherhood, Caring for Others, Womanhood, Resistance and Rescue, Friendship, Faith, Food and the Arts. Each aspect is accompanied by a personal story, related in the first person. By giving expression to these individual women, the exhibition reveals the poignant stories behind the historical events, and provides faces and voices within the darkness and silence. 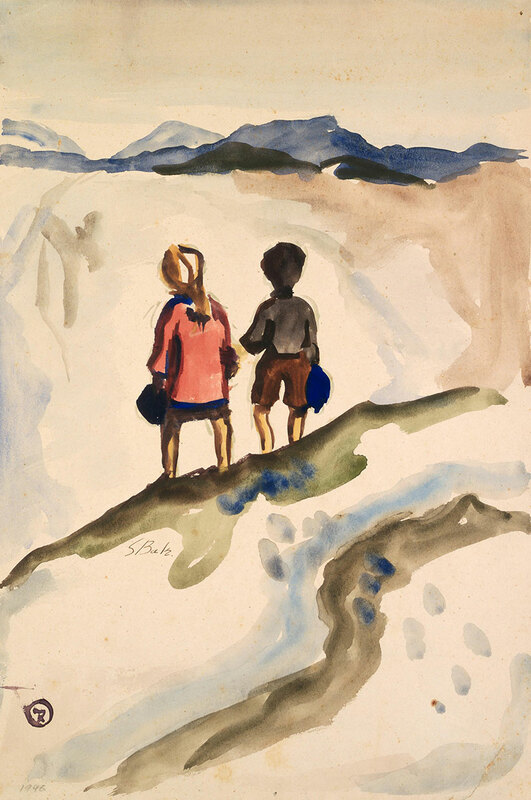 This exhibition provides a glimpse into art created during the Holocaust in ghettos, camps, forests, and while in hiding. The artworks reflect the tension between the artists' need to document the terrible events they endured and their desire to break free through art, and escape into the realms of beauty, imagination, and faith. These artworks, from Yad Vashem's Art Collection, stand as testimony to the strength of the human spirit that refuses to surrender. 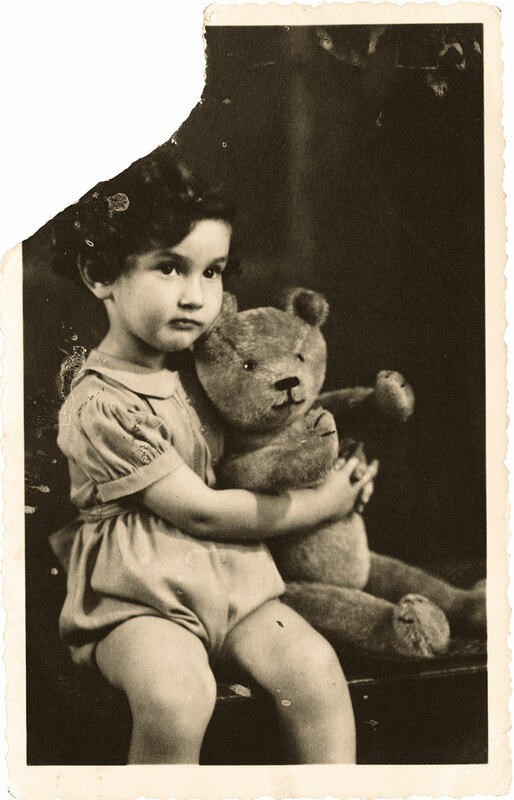 This exhibition is dedicated to the unique stories of children during the Holocaust. During a period when Jewish communities underwent social and familial upheaval, children living in this reality essentially lost their childhood. 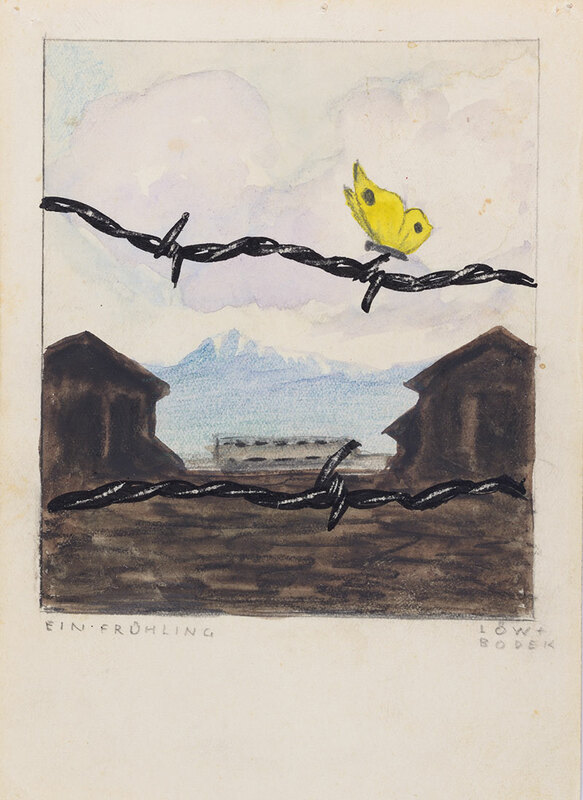 The drawings, poems, letters and toys displayed in this exhibition demonstrate the unique capacity of children to hold on to the forces of life, creativity, imagination, and optimism, despite facing dire circumstances. 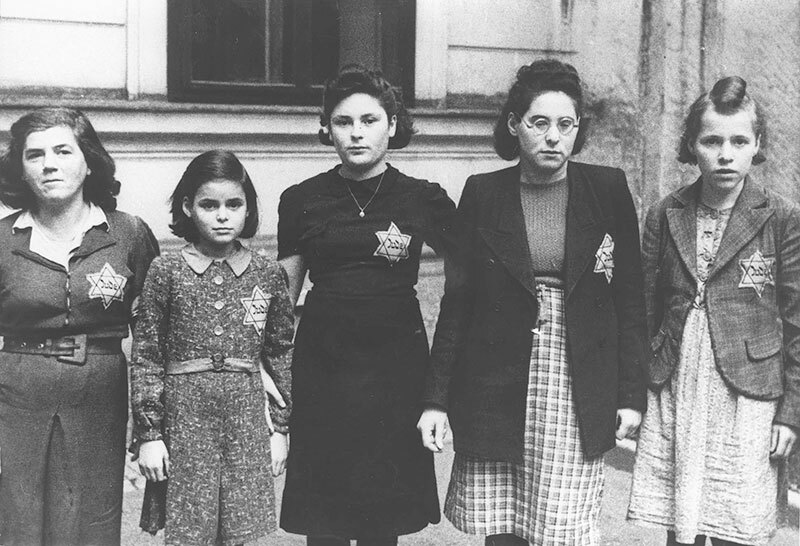 About six million Jewish men, women and children were systematically murdered by the Nazis during the Holocaust. 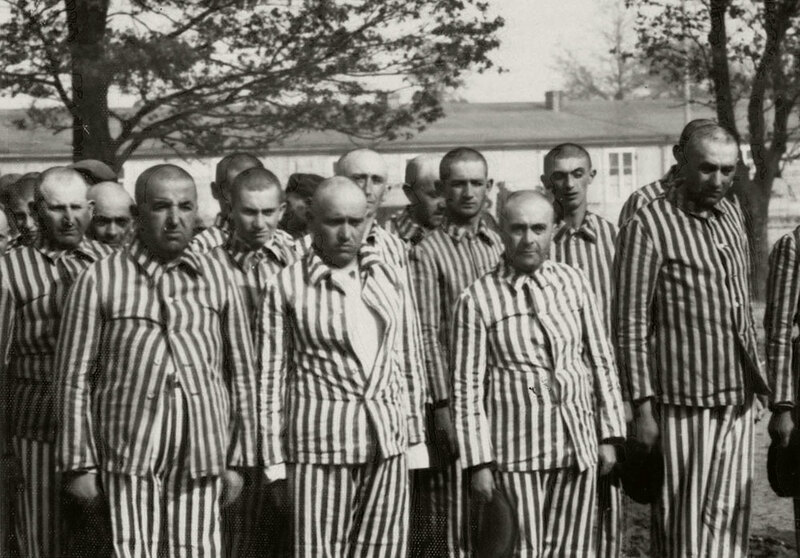 Over one million were murdered in Auschwitz-Birkenau, the largest extermination camp during WWII. 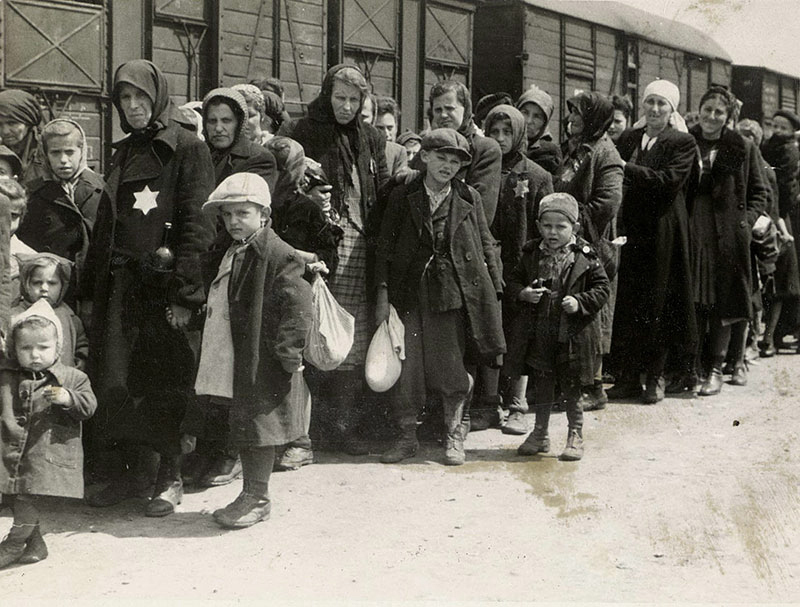 This exhibition depicts the only known visual documentation of the arrival of a transport of Jews to Auschwitz-Birkenau. The photos in the album show the entire process except for the killing itself of the Jews from the Carpatho-Ruthenia region. Available languages: English, Français, Deutsch, Hebrew, Slovenščina, Русский. This exhibition features 11 artworks that were created immediately after the liberation and up until 1947. The exhibition attempts to investigate how survivors reacted to the liberation through art. When liberation finally arrived, the survivors found themselves torn between their desire to return to life and their need to face the devastation and mourn. As artist Jakob Zim declared: “I live with the shadow and create with the light.” His evocative words exemplify that for the survivors their choice to paint epitomized their renewed embrace of life. The exhibition is based on the Yad Vashem Art Collection. The main theme of the exhibition is comprised of the artworks and the personal story behind each of them. 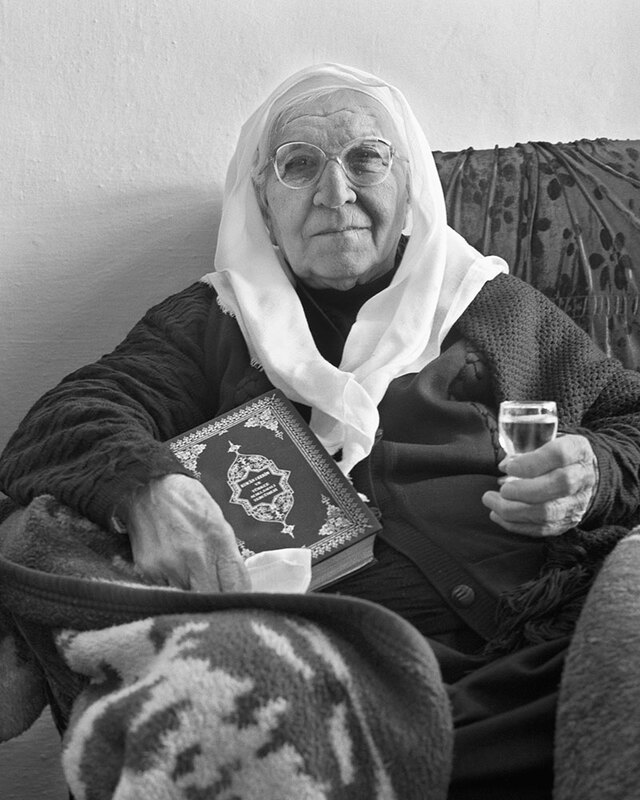 This exhibition features photographs taken by the American photographer Norman Gershman and personal rescue stories of Muslim-Albanian families who saved Jews and were recognized as Righteous Among the Nations by Yad Vashem. The remarkable assistance afforded the Jews was grounded in Besa, a code of honor, which still today serves as the highest ethical code in Albania. The main theme of the exhibition is based on 12 large photographs and the outstanding rescue stories behind them. The photographs reveal the rescuers' humanity as well as the unique ethnic identity of the Albanian population today. Production will be according to the specific technical instructions. All exhibition panels will be displayed.